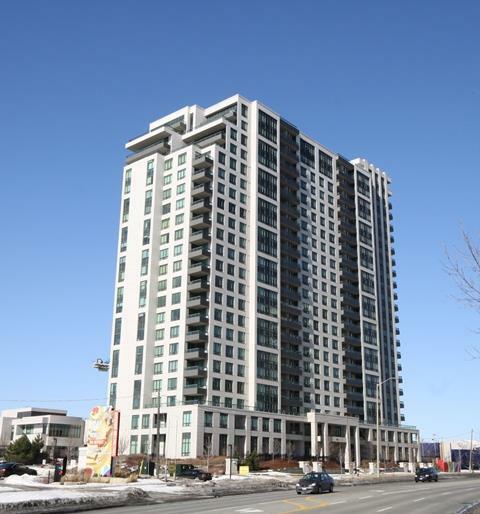 Universal condominium is located at 335 Rathburn Road. This condominium was built by Conservatory Group and completed in 2008. Universal condominium is 22 floors high with 296 suites. 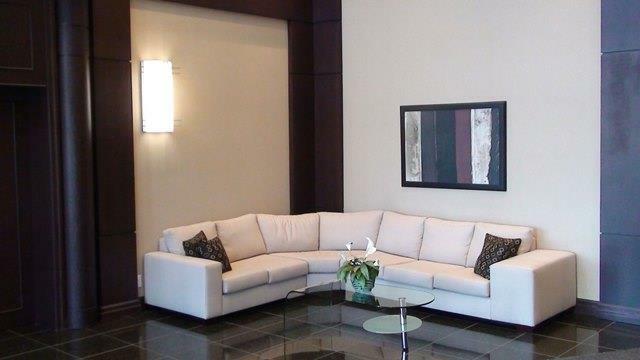 Universal condominium features large suites with well thought-out functional layouts and great amenities. 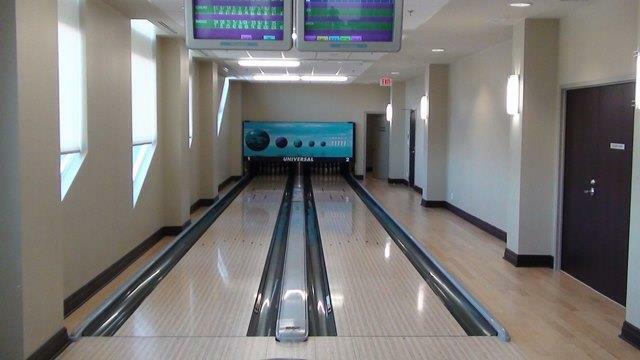 The Universal Club is located behind the condominium in a separate building connected through underground garage. The Universal Club is a modern 20,000 square foot entertainment and fitness facility. Equipped with a gym, dance/aerobics studio, stylish lap pool and hot tub, you can unwind after a long day of hard work. An outdoor tennis court adjacent to The Universal Club gives you more options to stay in shape during the warmer months. Entertainment On the second floor of The Universal Club are the entertainment facilities, which include a card room with access to patio, a private theatre with top of the line surround sound. 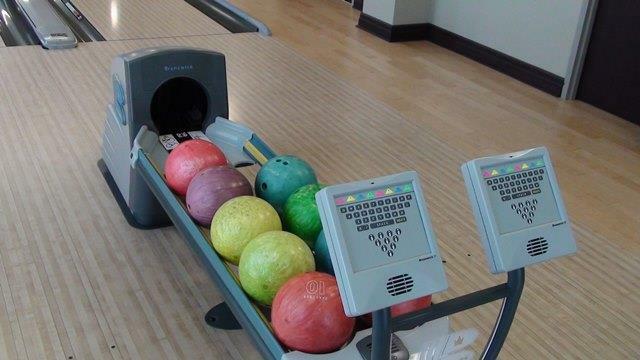 There is also a kitchen and a 2-lane professional grade bowling alley complete with a computerized scoring system. With a guest suite that can be rented for a modest amount, you’ll want to have all the family gatherings at your place. There is 24 hours concierge security service on site. Universal condominiums 1 to 2 bedroom suites.Their size range from 621 sq.ft to 943 sq.ft. In addition there are four oversized suites with large terrace on the top two floors. Condo fees include water,gas,parking,locker,maintenance of common elements and building insurance. 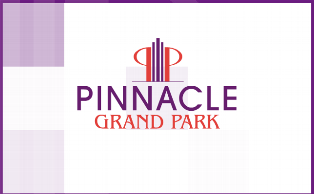 This condominium is located walking distance to SQ1 shopping centre, city hall, cinemas, libraries and more.